Bollywood movies in June – More of action, less of romance! Bollywood promises to entertain the viewers with an interesting line up of movies in June. The audience will get to see lots of drama, action and less of romance in the month of June! 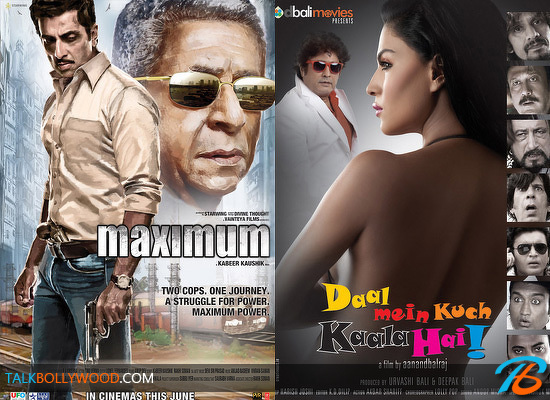 Let’s take a look at Bollywood releases for the month of June 2012. 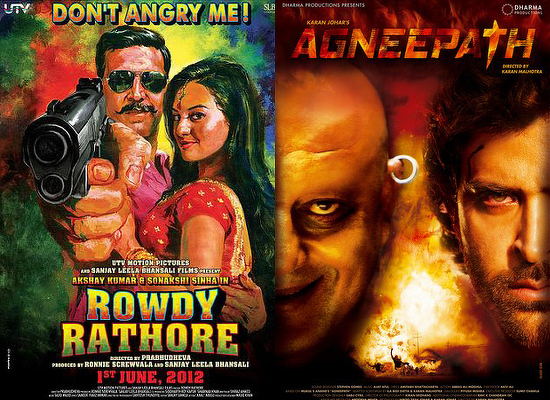 1st June, Rowdy Rathore: The month started with a bang with the release of Akshay Kumar and Sonakshi Sinha’s Rowdy Rathore. Action, drama and comedy, the movie has it all that it takes to be complete entertainer. Rowdy Rathore has opened to an excellent response at the box office. It is on it way to become the biggest hit of 2012 so far. Truly, there couldn’t have been a better start to the month than this! The film has so far collected close to 30 crore in 2 days. 8th June, Shanghai: The next big movie to release in June will be Shanghai which is already making waves with its impressive promos. Shanghai is a political thriller and viewers are looking forward to watch Abhay Deol and Emaraan Hashmi in a totally new avatar. The movie also stars Kalkil Koechlin. The expectations from the this one are huge as Dibakar Banerjee’s previous films like Khosla Ka Ghosla and Oye Lucky! Lucky Oye! were critically appreciated. 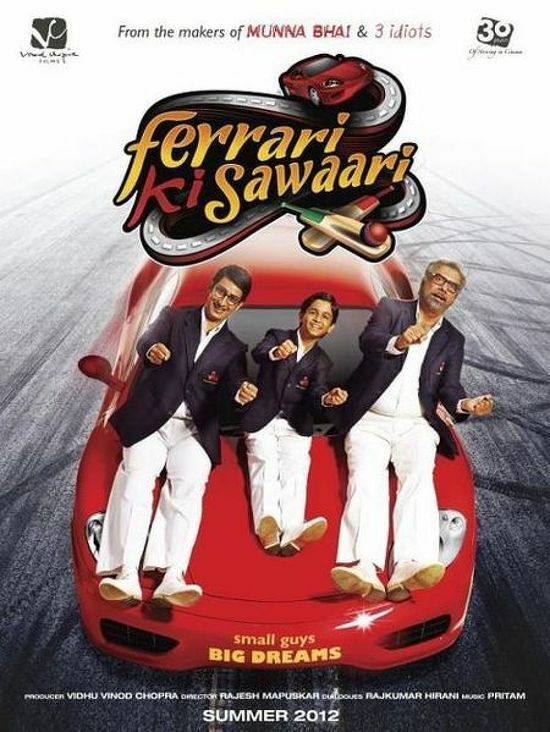 15th June, Ferrari Ki Sawaari: The next release of the month is Ferrari Ki Sawaari, a story that is sure to touch you heart. It is the story of a father and his son and the love they share for each other. 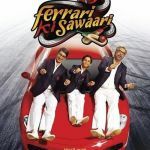 Ferrari Ki Sawaari stars Boman Irani, Sharman Joshi and Nilesh Divekar in lead roles. Coming from the makers of films like Lage Raho Munnabhai and 3 Idiots, expectations from this one are definitely high. The film is directed by Rajesh Mapuskar. 22nd June, Gangs Of Wasseypur: The film stars Jaideep Ahlawat, Manoj Bajpai and Nawazuddin Siddiqui in lead roles and is a political-crime drama. Directed by Anurag Kashyap, the film received good response at the Cannes Film Festival where it was recently screened. With a brilliant star cast, this one is definitely on our must watch list. 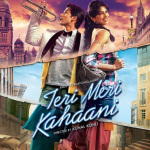 However the film will face stiff competition from the other release that week, Teri Meri Kahaani. 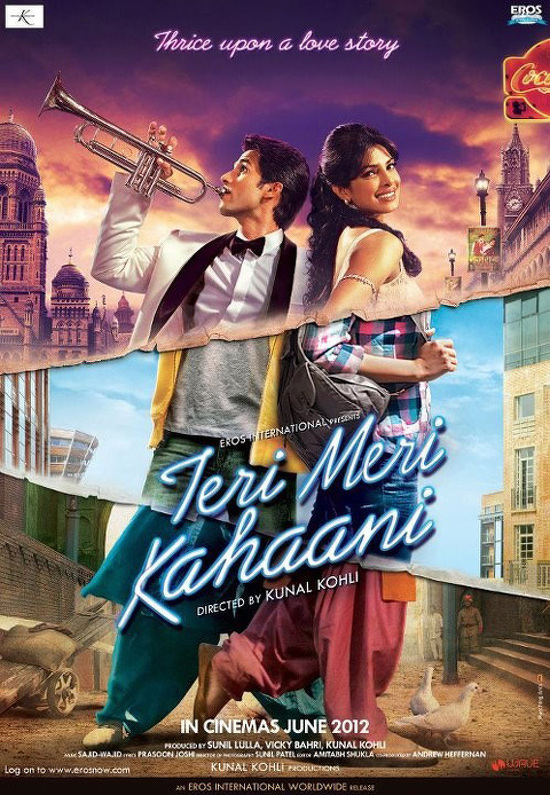 22nd June, Teri Meri Kahaani: Shahid Kapoor and Priyanka Chopra return together on screen in Kunal Kohli’s three generation romance, Teri Meri Kahaani. The film is a love story set across three generations – 1910, 1960 and 2012 and that means that the viewers will get to see Shahid-Priyanka romance each other thrice over! The success of the film is important for Shahid Kapoor’s career who hasn’t had a hit in quite a while. 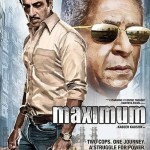 29th June, Maximum: Yet another crime thriller of the month will be Maximum which stars Sonu Sood, Naseeruddin Shah and Neha Dhupia in lead roles. The story is based in Mumbai and will see Sonu Sood play a cop yet again. Lots of action and politics is what you can expect from Maximum. The film was earlier supposed to release in May but was later postponed. 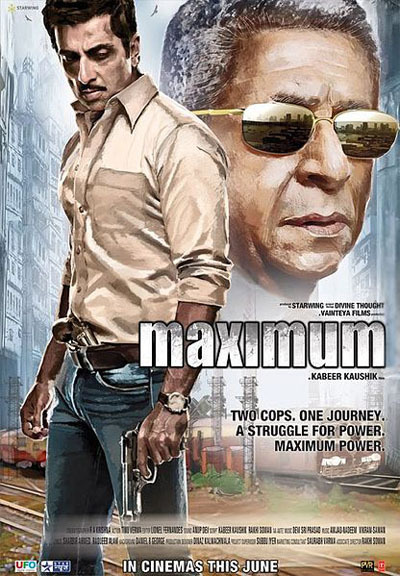 Maximum is written and directed by Kabeer Kaushik. So those are the Bollywood releases in June. Which one are you looking forward to? We will be covering each film in detail on our website, so stay with us for all the Bollywood news this June!